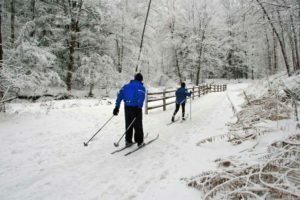 Cross Country Skiing: Equipment, trail maps and trail conditions are available at the Breezy Center Recreation Department. Breezy Point Resort offers rentals that include skis, boots and poles and are available at the Breezy Center. Rates are $30.00/8 hours, $18.00/4 hours and $10.00/1 hour + tax. A deposit is required on all equipment. 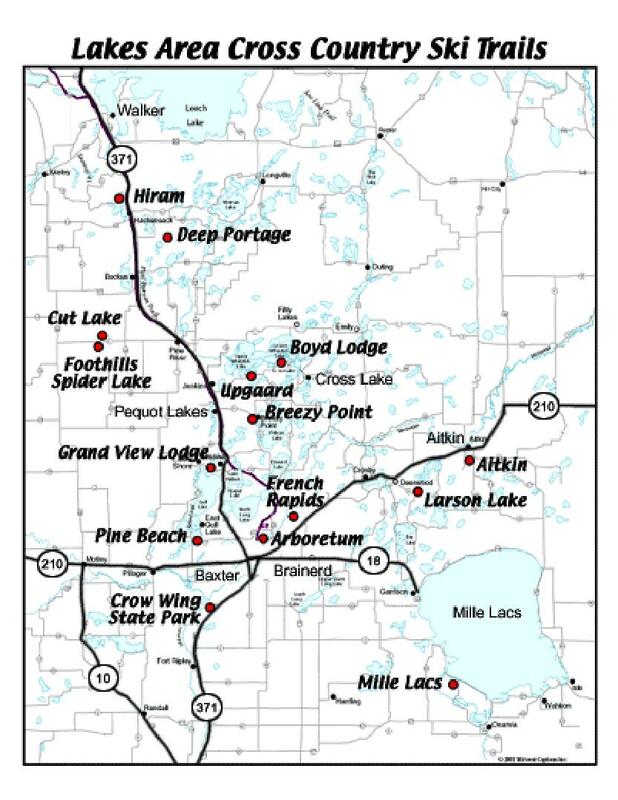 From the Brainerd Chamber travel east on 210 to the junction of 210 and 25. Go north on 25. Go through Merrifield. About one mile out of Merrifield the road splits. Stay to the left. The road you will be on is #4. Follow this north all the way to the gates of Breezy Point Resort. Enter the resort and get further information. 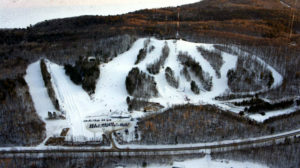 Only 20 minutes away is Mount Ski Gull offering skiing, snowboarding and tubing in one convenient location. Helping our community to become a better place to live has been our guiding principle for 50 years. Mount Ski Gull’s mission is to provide challenging activities in a fun and healthy environment which empowers youth to develop confidence, competency and compassion. 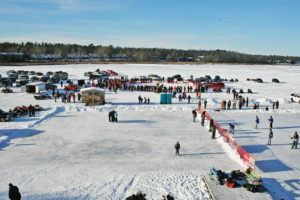 Lighted Skating Rinks: In front of the Marina II and Dockside Lounge, you can show off your skating skills. Lighted outdoor skating rink in front of the restaurant for skating or broomball (Skates – $5.00 + tax per hour or $12.00 + tax for 4 hours – Close at 11 PM) – Indoor rink availability varies. Call Breezy Point Resort front desk for hours and prices.